Supreme Court Justice Ruth Bader Ginsburg never asked for fame  she has only tried to make the world a little better and a little freer. But nearly a half-century into her career, something funny happened to the octogenarian: she won the internet. Across America, people who weren't even born when Ginsburg first made her name as a feminist pioneer are tattooing themselves with her face, setting her famously searing dissents to music, and making viral videos in tribute. 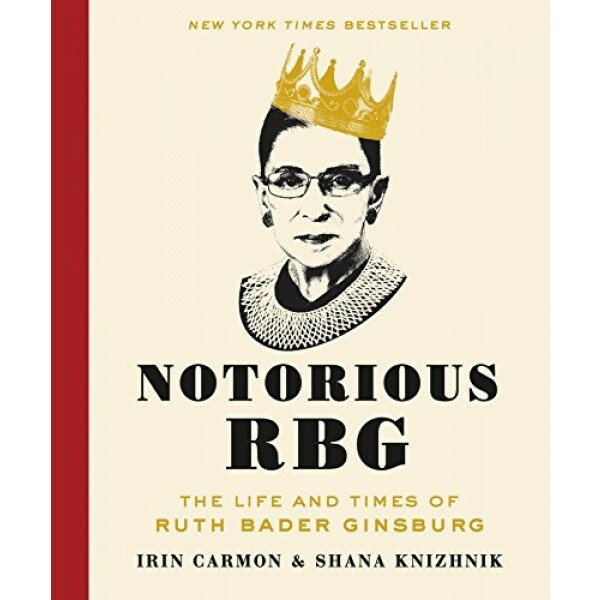 Notorious RBG, inspired by the Tumblr that amused the Justice herself and brought to you by its founder and an award-winning feminist journalist, is more than just a love letter. An original hybrid of reported narrative, annotated dissents, rare archival photos and documents, and illustrations, the book tells a never-before-told story of an unusual and transformative woman who transcends generational divides. 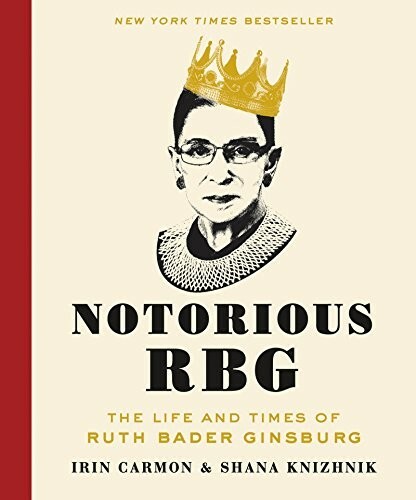 As the country struggles with the unfinished business of gender equality and civil rights, Ginsburg stands as a testament to how far we can come with a little chutzpah.